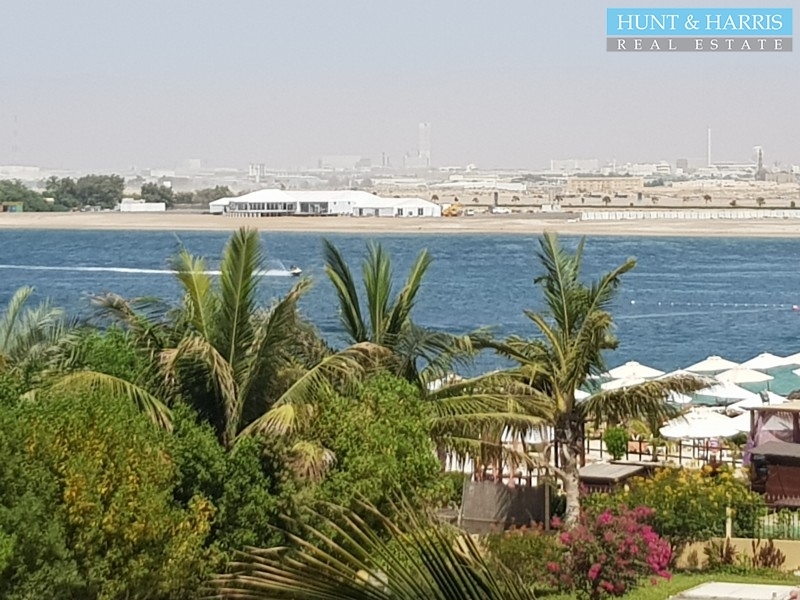 This new 2 bedroom is situated in the brand new Pacific Development on the Marjan island with a fantastic view of the ocean. 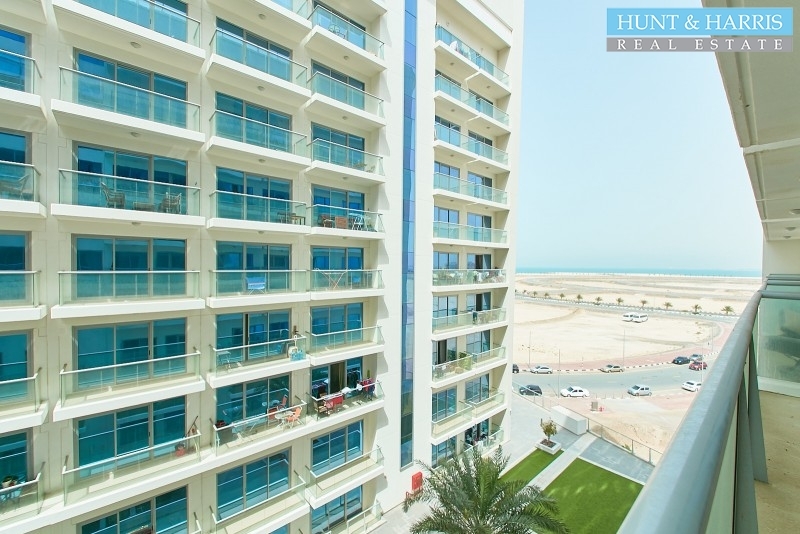 With rooftop swimming pool, gym, steam room and sauna, tennis court and access to the beach. Nearby local hotels such as Al Marjan island Hotel & Spa, Hilton Double Tree Resort and Rixos Hotel. Kitchen is fitted with a cooker. Total area is 911 sq.ft. including the balcony. The price includes the chiller fee. The property is ready for occupation. 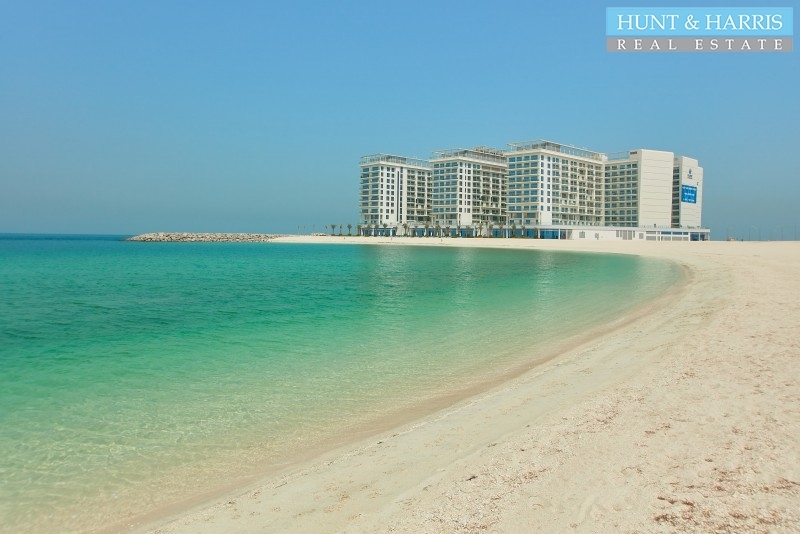 Situated on Al Marjan Island, which is a freehold area. The PropertyHunt & Harris Real Estate are pleased to present for rent this retail shop.In Pacific, A.. The PropertyHunt & Harris Real Estate are pleased to offer this stunning 1 Bedroom apartment which i.. 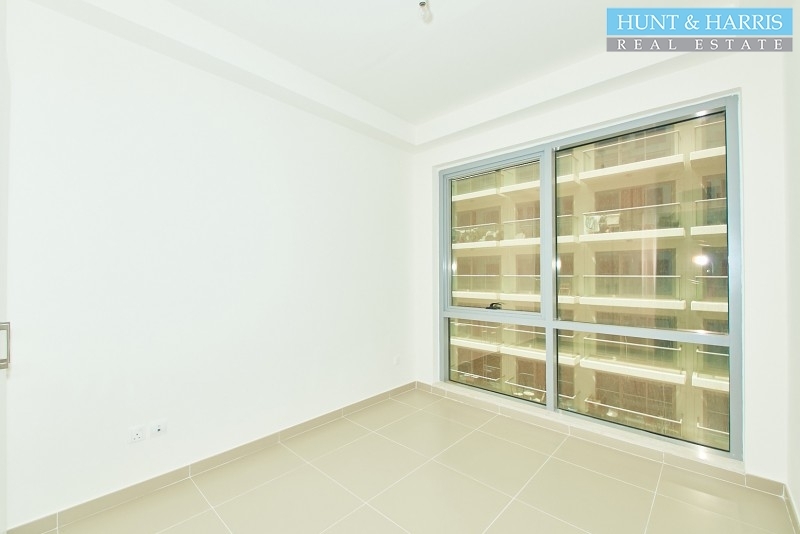 The PropertyÂ Hunt & Harris Real Estate are pleased to offer this spacious studio apartment in the..